YouTube marketing is a nice way of online easy working. And make more money in an easy way. But you need using some tricks to make more money. Today we are going to discuss those tricks. You need choosing an uncommon Title and must video niche relevant, It helps to get video on the first page of YouTube search result. 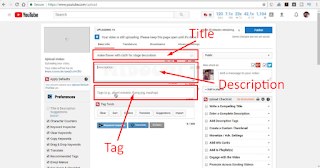 The description is some introduce of video, video niche and workers contacts. 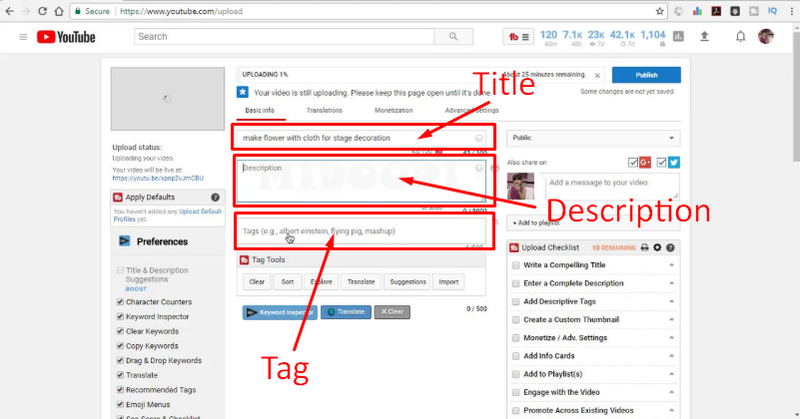 The tag is most important things for ranking a video, If you can use top searches tag on your video niche, you can get fast ranking on your video. Extention- you can use some extension, to research your video ranking and get more information about video publishing. Just go google and search by type extension name. And click on add button, And add to your Gmail. 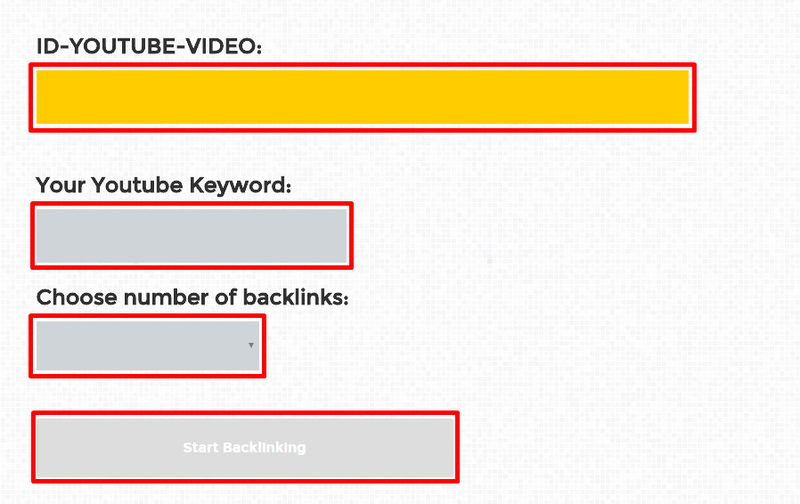 Backlink- Backlink means to keep your video to another famous website. So the result is there have more visitors and your video was published in this place so you can get more viewers and subscribers. Please note- Don’t select 100+ for one day it’s to be the danger. Also, select down off 100. 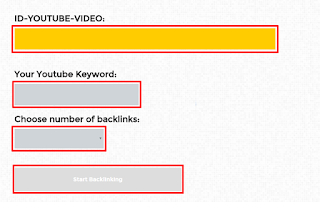 And at last click on Start Backing button and see automatically generate your backlink in different websites. It’s also video ranking factor if you flow those trickes hope you will be success as a YouTuber.